Multinational engineering and electronics company, Bosch is developing an alert system to help reduce accidents caused by Wrong Way Driving. The company says a third of wrong-way driving incidents end before the vehicle has traveled 500 meters. However, it takes several minutes for warnings to be broadcast over the radio, by which time it is often too late. Bosch is working with radio stations, apps and car makers to integrate a new warning solution that alerts drivers much faster, based on data about the permitted direction of travel on each road being compared in real-time with data from connected cars. 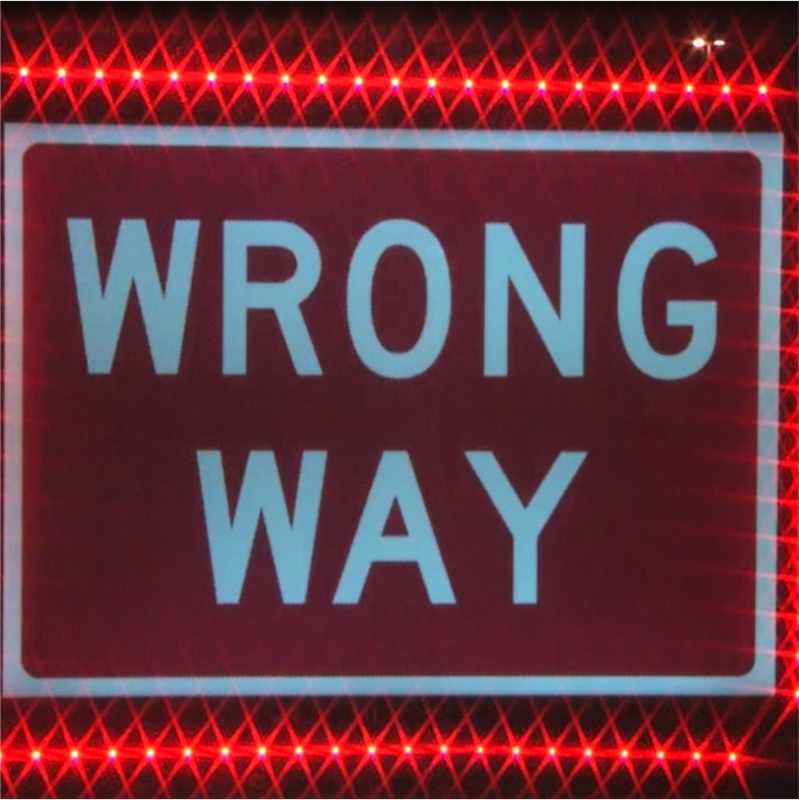 The cloud-based wrong-way driver warning is designed to provide a warning within ten seconds. It’s currently deployed across 13 European countries, with reach of millions, and is available to UK drivers via apps including Karta GPS. Now, particularly with the news today that speed limiting technology is set to become mandatory in the UK, Bosch is seeing greater interest from UK radio stations, apps and car makers to include the technology.